This list contains the best non-business books I’ve read in 2017. Outside the business and self-help books, in 2017 I mainly concentrated of books about philosophy, biographies and original highly-recommended books. There is no doubt that many of the best business books teach you how to be productive and successful. However, there are many non-business, non-fiction books that teach the same topics from a different view. This article is about the best non-business books I’ve read in 2017. Impact: How impactful the book was on my life, views and beliefs. Relevance: How relevant what I’ve learnt is to the topics we cover in this blog. Originality: How much of the book is already well-known and discussed in other books I’ve read. 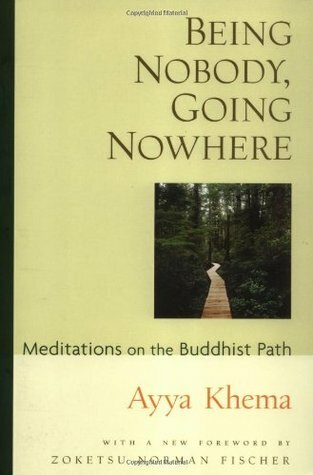 This book introduces the reader to Buddhism and its teachings. It may sound scary and over religious, but Buddhism is more a philosophy than religion. In this book, I found valuable advice on how to live a happy life, meditate with purpose, and understand the topic of suffering. The impact of the book on my life was huge – I increased my meditation minutes from 18-20 to 25-28. The topics covered in the book are very relevant. And it was also very original and did not overlap with other books I’ve read. This book is the foundation of Taoism – another philosophy disguised as a religion. It is a very short and easy to read book, but contains all the wisdom of Ancient China about how to live a minimalist life. And once you’ve read it, you are far from done. You will want to come back and re-read it from time to time, only to uncover deeper meaning. 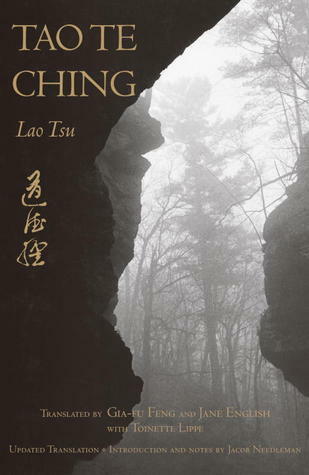 The book made a big impact on my life and I find Taoism somehow strangely related to Stoicism which also interests me. It is amazing how two philosophies can be so close in meaning and the message delivered and yet, so far away from each other in kilometers. It is very relevant to the topics of this blog and is also very original. This is, by far, the strangest book I’ve read in 2017. I found it on the list of recommended books by Bill Gates and I decided to give it a try. 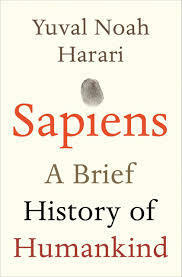 It offers an overview of the history of homo sapiens but from a very different, non-divine point of view. Compared to the other books in the list – it stands out. One of the main take aways for me was the question: What if any of the other human species had survived (Neanderthals for example)? How would you define the divine in that case? This book had a somewhat moderate impact on my life. It has nothing to do with the topics of our blog. But it is the most original book that I’ve read in 2017. I only started reading biographies in 2017. I love tennis and I was a huge fan of Andre. 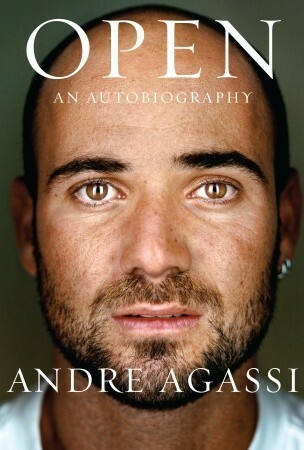 This book is about his life as a sportist. But also, about overcoming difficulties, competing with the best, the power of will and practice. It can teach you how to set stretch goals and chase after them. The book had a moderate impact on my life. It is relevant to some of the topics. And it is somewhat original. 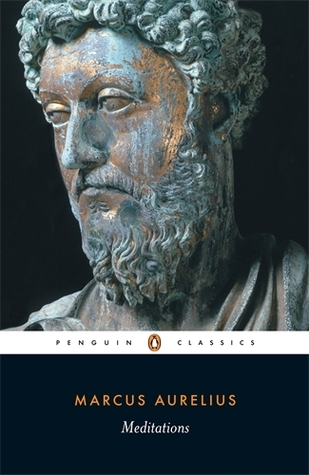 Last but not least, I wanted to read a book about Stoicism. Most of the writers I currently follow – Ryan Holiday, Tim Ferris, and Eric Barker are also interested in this philosophy. So, I decided to start with one of best non-business books and one of the most quoted ones – Meditations. The version I read was translated into Shakespearean English and this irritated me a bit in the beginning, but once I got used to that, I started enjoying the content. You can learn a ton from this book and I recommended to anybody interests in living a happy, minimalist life. The book has a big impact impact on my life. It was relevant to the topics in the blog. And it was somewhat original, since I have already read a lot about Stoicism. I believe in mixing book genres to keep your thirst for books high through the year. The business books will remain my main material in the next years, but you could still learn a lot from getting a non-business book from time to time. As every aspiring author, I read a lot and soak the information like a sponge. This article is my humble contribution to the world of literature. 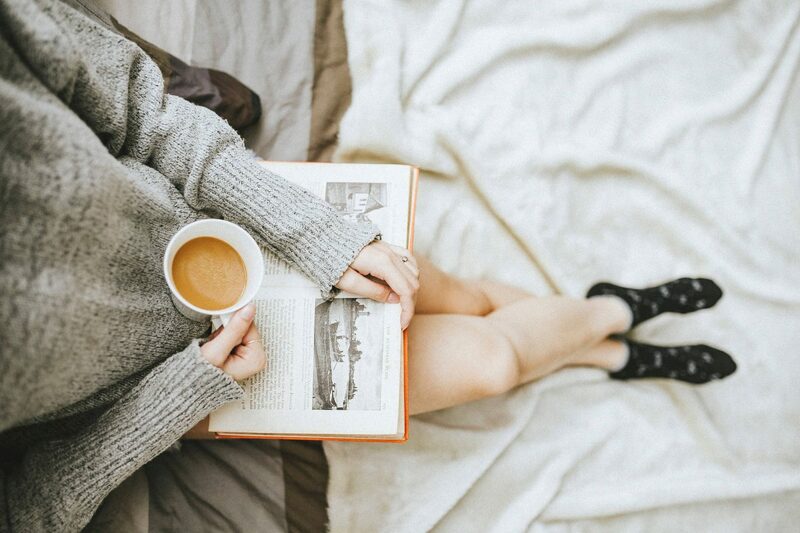 Read more, enjoy more, be more!